 The Club Leaders Meeting is an opportunity for TRUSU Club Leaders to meet and network with other Club Leaders; get information about club services, club funding; and much more. Club Leaders Meetings are mandatory meeting held in each October and February that covers how to access club services, club funding, the legal and financial responsibilities of Club Leaders, and more. All clubs must send at least ONE (1) signing authority to each meeting or clubs will be reduced to clubs in bad standing. No exceptions! This year’s Club Leader meeting will be held on October 13, 2018 and February 16, 2019. Exact time, location and more details about the upcoming Club Leader Meeting will posted on our Events Calendar!